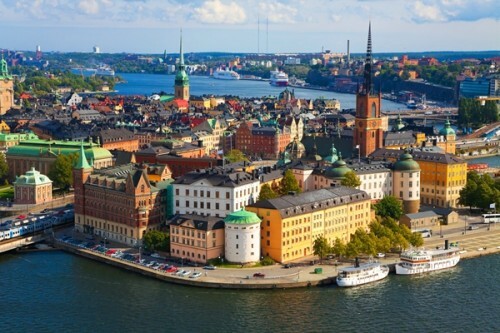 Super cheap return flights Warsaw-Stockholm for only €13! Ryanair now offers amazingly low prices on flights from Poland to Sweden. Return flight from Warsaw Modlin to Stockholm Skavsta will cost you only €13 / 118 SEK / 58 PLN. This is incredibly low price for return flight! Flights in opposite direction from Stockholm to Warsaw are also available. Stockholm is quite expensive city but you can find some cheap hostels or simple bed and breakfasts. Find cheap accommodation with our hotel comparison tool.